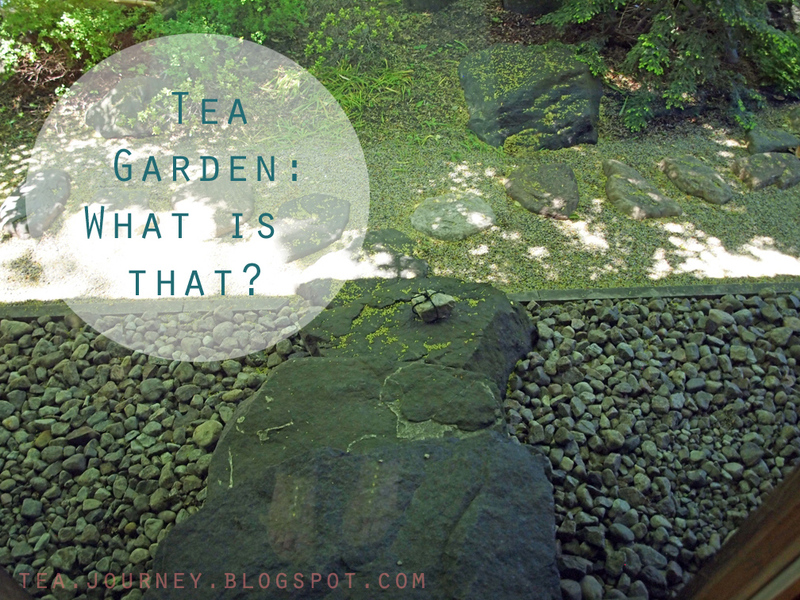 Tea Garden: What is that? Noticing fine details is one of my skills and it came in handy early June. While my family and I were looking through the Japanese Tea House at the Montreal Botanical Garden, this little guy caught my eye. It was just outside the sliding glass across from the tatami tea room. While its small and has no sign attached, it has a specific purpose. This rock tied with string is called Sekimoriishi, or ” barrier- keeper stone”. When a stone is placed on a stepping stone in a tea garden, do not go along the path it blocks. The host of the tea gathering places it along the path to help guests get to the desired destination. Really neat right? 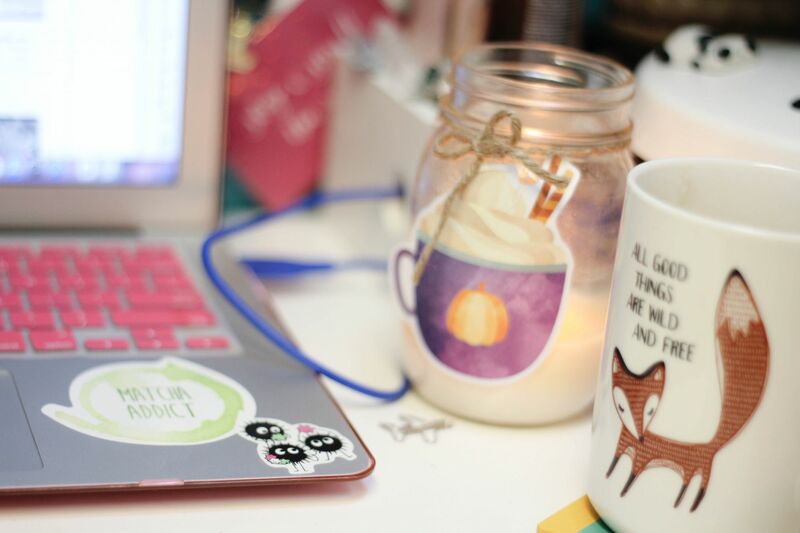 It’s very simple but it keeps everything simple. If you forget everything, just treat the stone like yellow police tape. That way you are good to go for your next Tea Ceremony Class or gathering. By the way, I love knowing things like this are done right. So I tried to open the door, and it would not budge. What a great way to indirectly (maybe) teach visitors the meaning behind the stone.